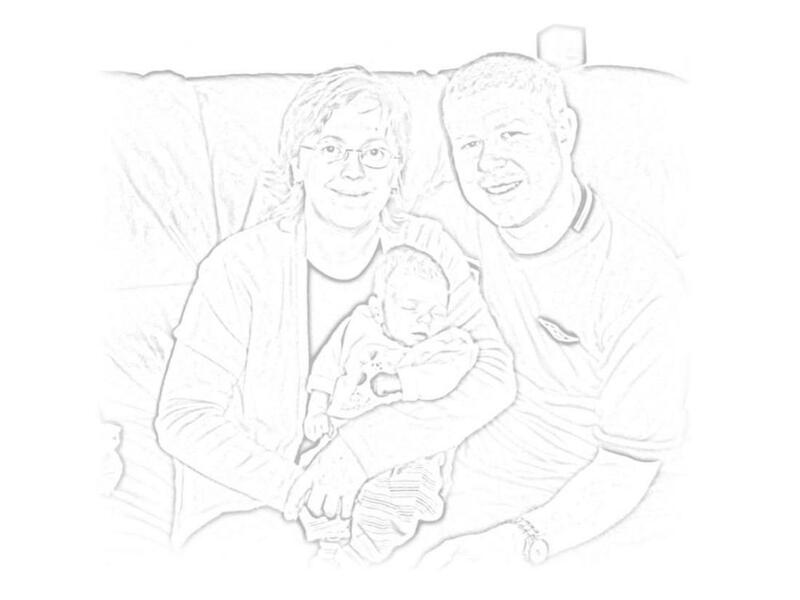 Mark, Karen and Ryan Sargent live in Burgess Hill, a small town in West Sussex, England. Mark and Karen met in 1997 whilst both working for the NHS at the Princess Royal Hospital site, Haywards Heath. They married 5 years later on the 1st of June 2002, and their first child, Ryan, was born on 2nd January 2004. This website contains information about us, and in particular will centre on Ryan as he grows up, so that family and friends that do not get an opportunity to see us that often can follow his progress.